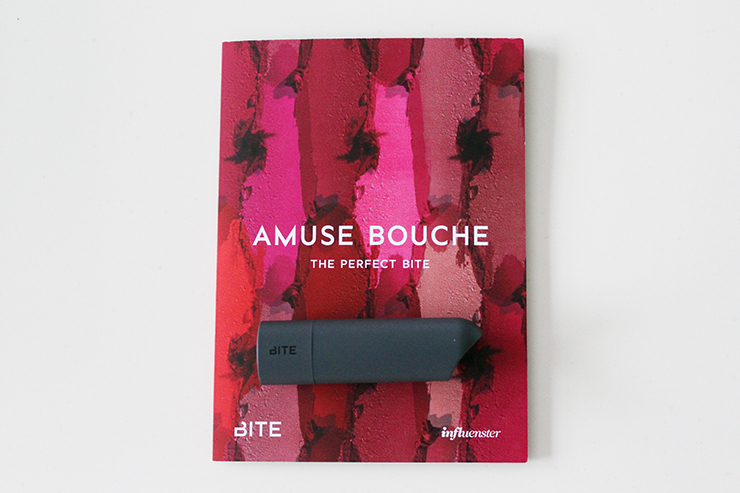 I was super excited to receive the Amuse Bouche by BITE VoxBox from Influenster. 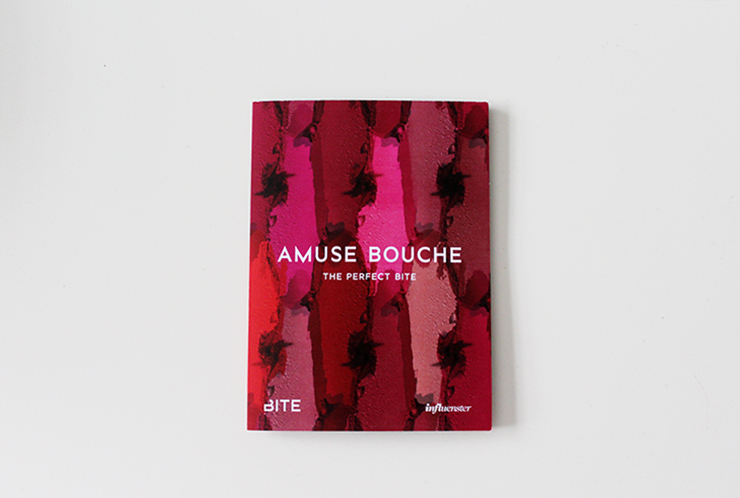 The box contained three lipsticks from BITE Beauty's new line Amuse Bouche. The Amuse Bouche line features thirty-four shades of highly pigmented, ultra hydrating lipsticks that smell like yummy citrus. To moisturize lips the lipsticks have twelve food grade oils that contain vitamins, nutrients, and omegas that leave lips feeling quenched. 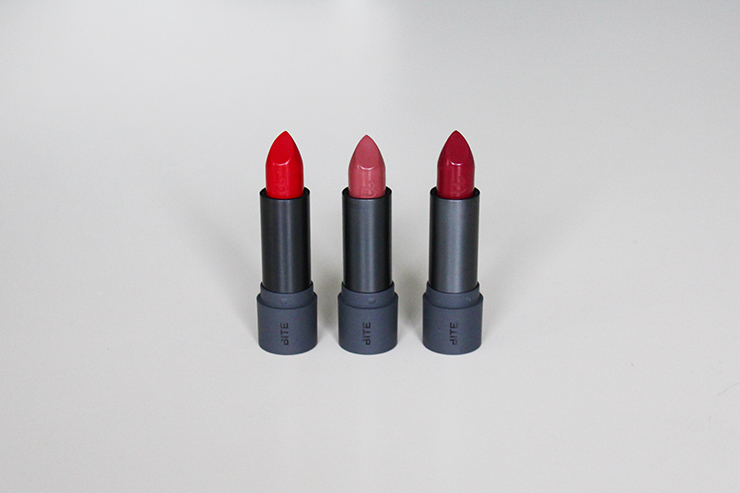 These lipsticks are made in small batches with triple milled pigments to load lips with gorgeous color. I think the best part of the lipstick though is that it has a citrus flavor made from fresh pressed fruit, which makes for a unique touch. The colors I recieved left to right are Gazpacho, Pepper, and Beetroot. Gazpacho is a true red with blue undertones, and gives a classic look. Pepper is a dusty rose and the perfect neutral; this is my favorite color out of the three. Beetroot is a dark pink color and is perfect for winter. The one thing I was really disappointed about is that one of the oils the lipstick contains is Almond Oil. I'm very allergic to nuts so I was unable to use the lipstick because of this. Thankfully my Mom (who is an avid lipstick devotee) was more than happy to take these off my hands and test them out for me! She said that they are long wearing and very moisturizing. She also LOVES the citrus flavor and thought that this was a really great touch, because as she said most "grown up lipsticks" don't have the best flavor. She hasn't stopped raving about them since I gave them to her and is a big fan. 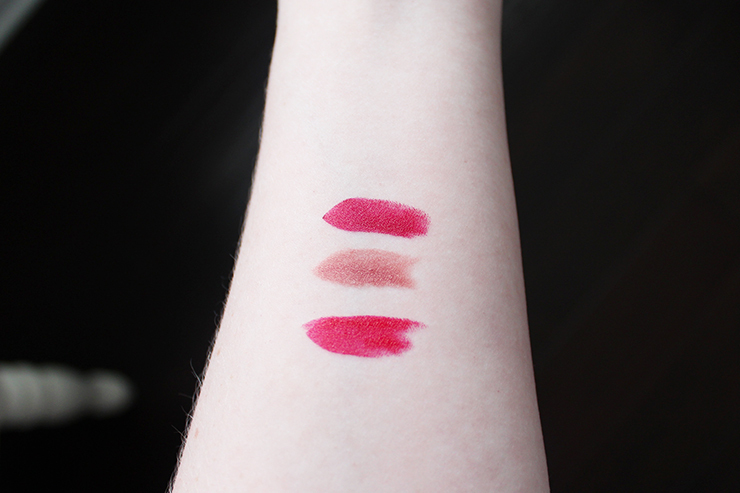 Although I couldn't test these out as lipsticks I was able to swatch them on my arm; from top to bottom the colors are Beetroot, Pepper, and Gazpacho. The citrus scent was pretty strong and I could see why my Mom loved it. They felt super creamy when I was applying them and I could tell that they are very hydrating. These are especially great for those with dry lips or for the winter months when we all need a little extra moisturizer. If you're not allergic to nuts, I recommend checking these out because according to my Mom you will not be disappointed! 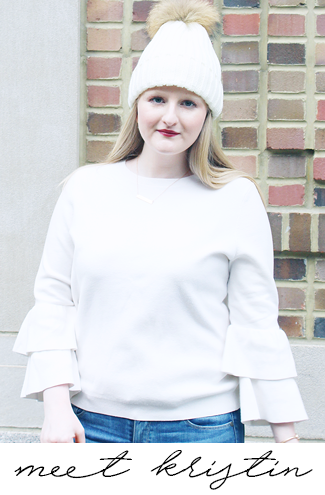 Thanks to my sweet Mom for helping me out with this post! *I recieved these products complimentary from Influenster for testing purposes, but opinions are all my own. Those seem really pretty. I love the packaging!! That's a bummer that you couldn't try them, but I bet your mom was happy! I've been wanting to try some from Bite Beauty-thanks for the recommendations!